INSTANT on Site access. SMS available. Maximise your profits with research made by the "Oracle". You agree that, as with all speculative transactions, e.g. gambling, there is the chance of money being lost. 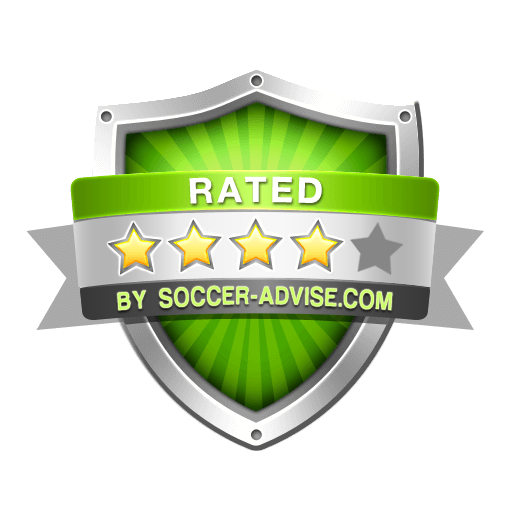 By subscribing to our membership, you accept that all Soccer1way.com betting advice is for informational purposes only and that Soccer1way.com will take no responsibility for any losses incurred by you, the subscriber, as a direct result of acting upon received Soccer1way.com information. You are encouraged to only bet what you can effectively afford to lose.